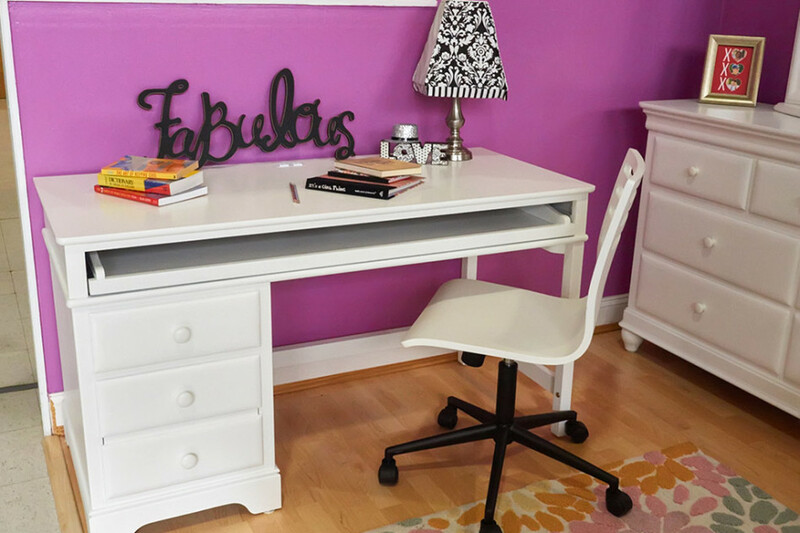 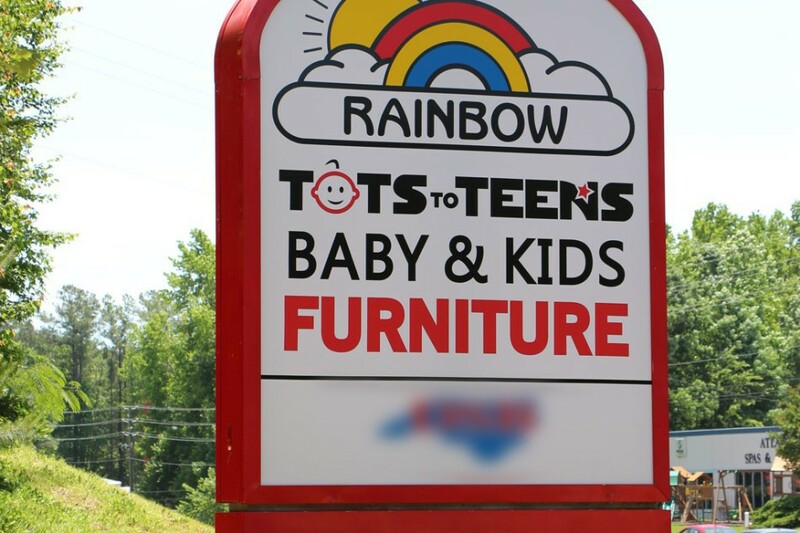 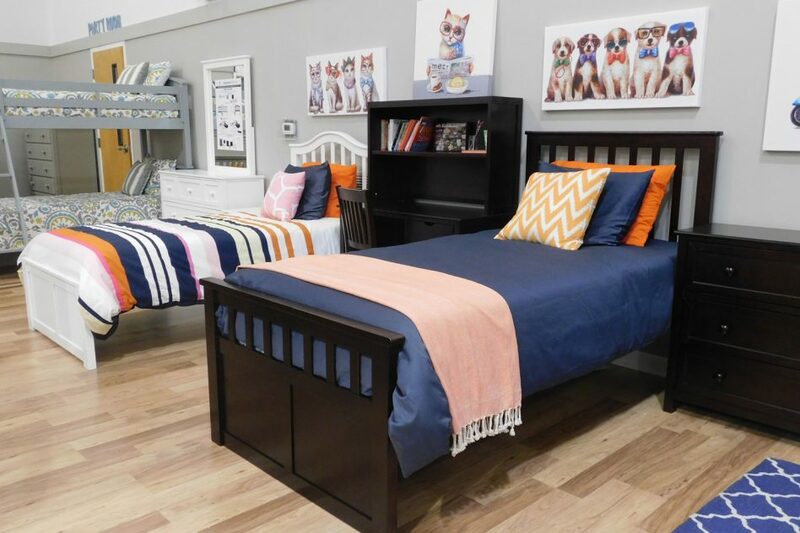 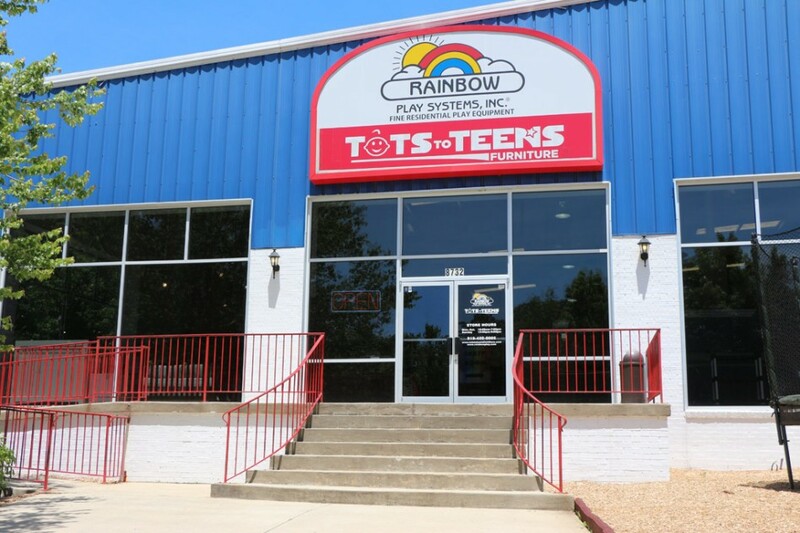 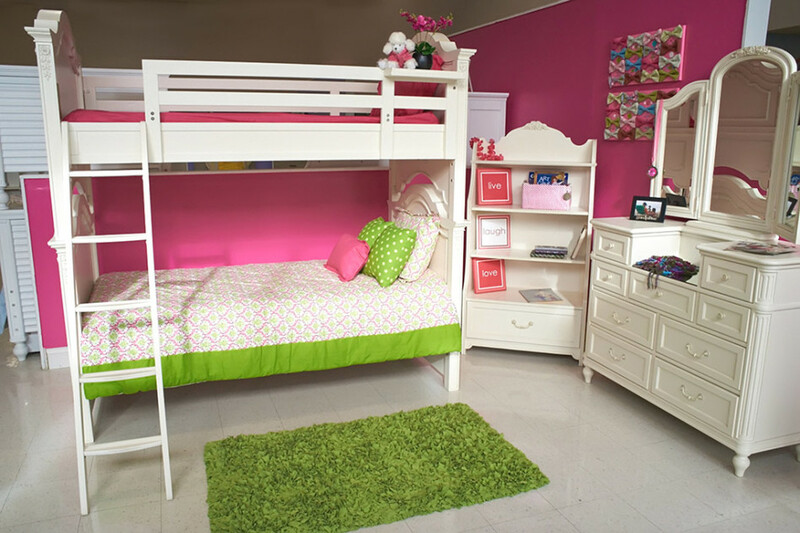 Tots to Teens is a baby and kids furniture store that is based in Raleigh, North Carolina. 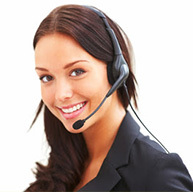 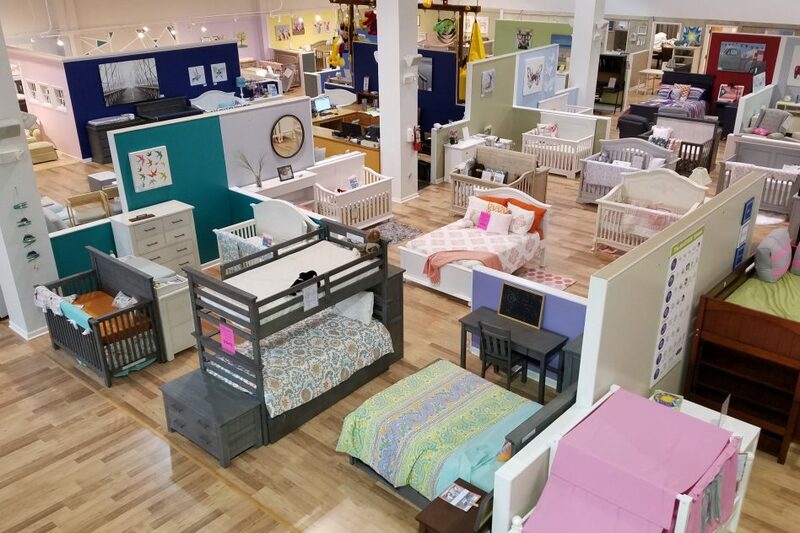 Our showroom is located within close driving distance to Apex, Cary, Chapel Hill, Durham, Holly Springs, Morrisville and Wake Forest, North Carolina. 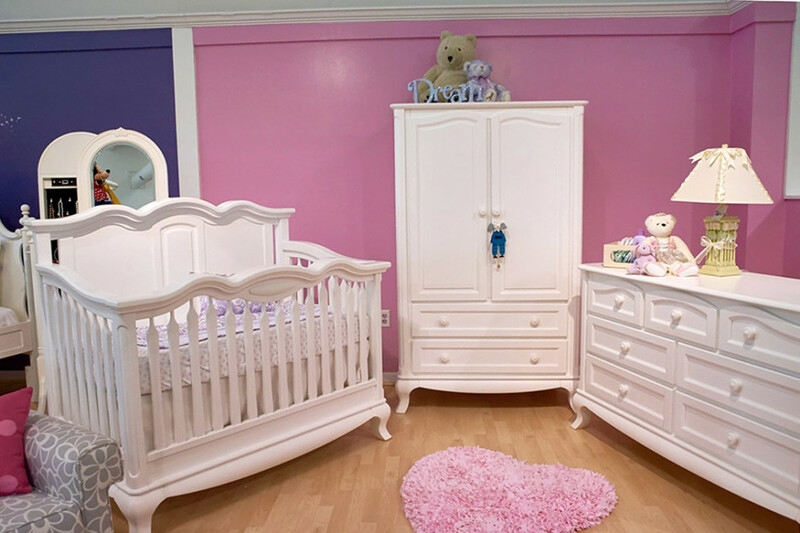 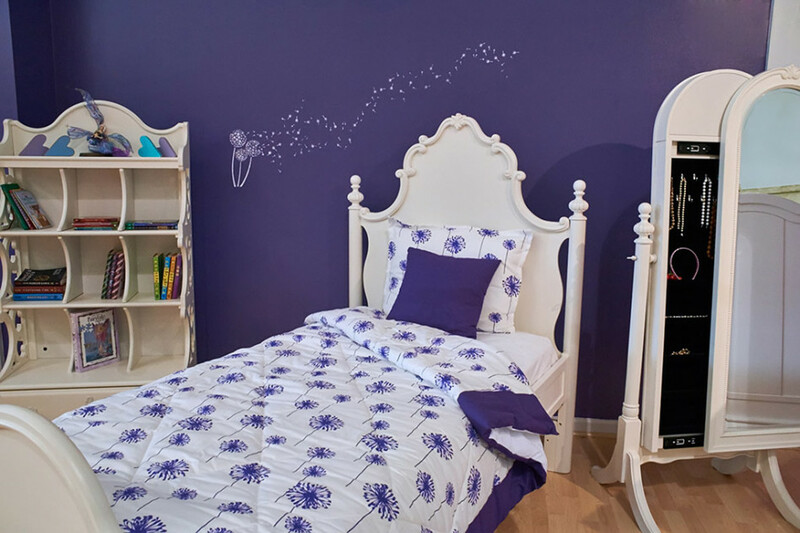 We specialize in baby furniture, kids furniture, teens furniture, nursery bedding and much more! 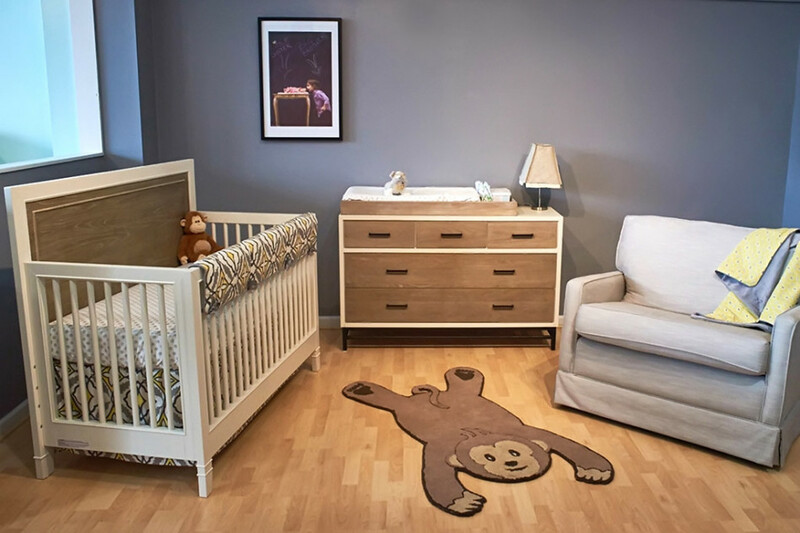 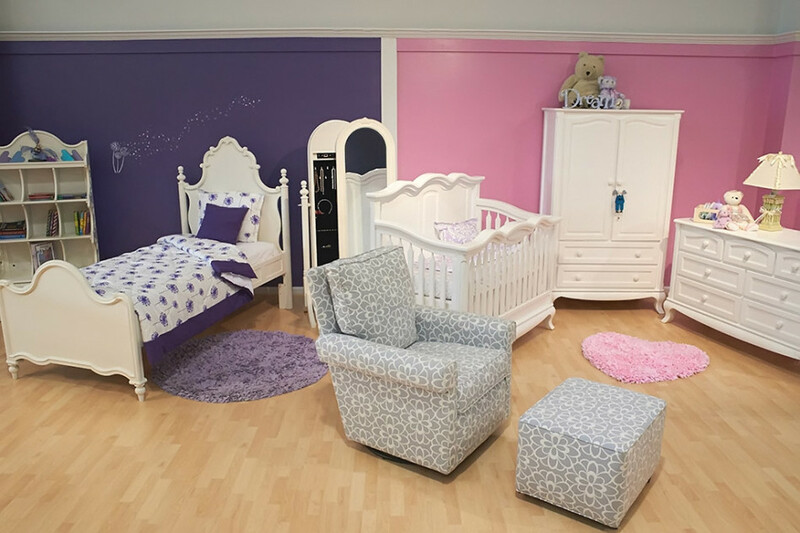 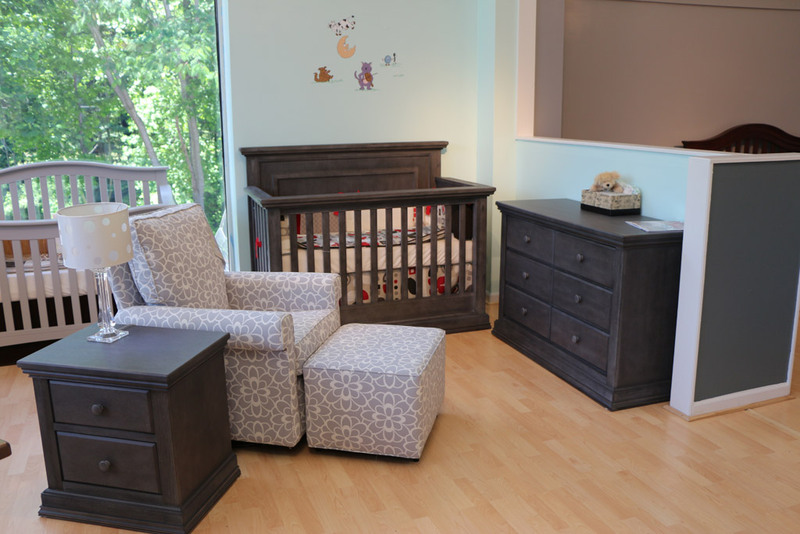 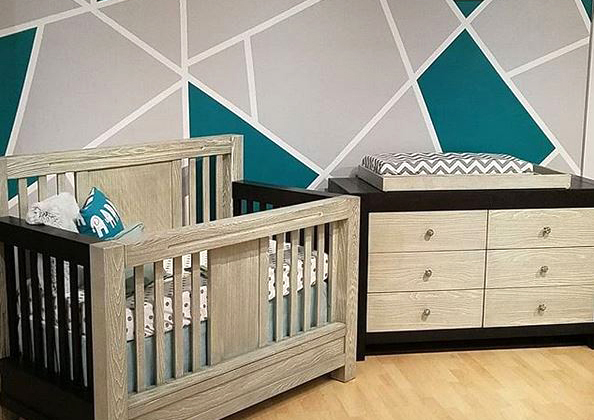 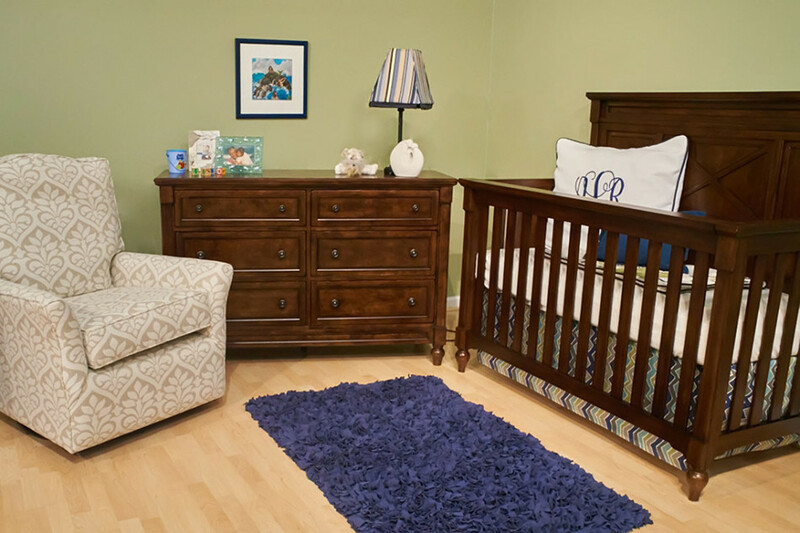 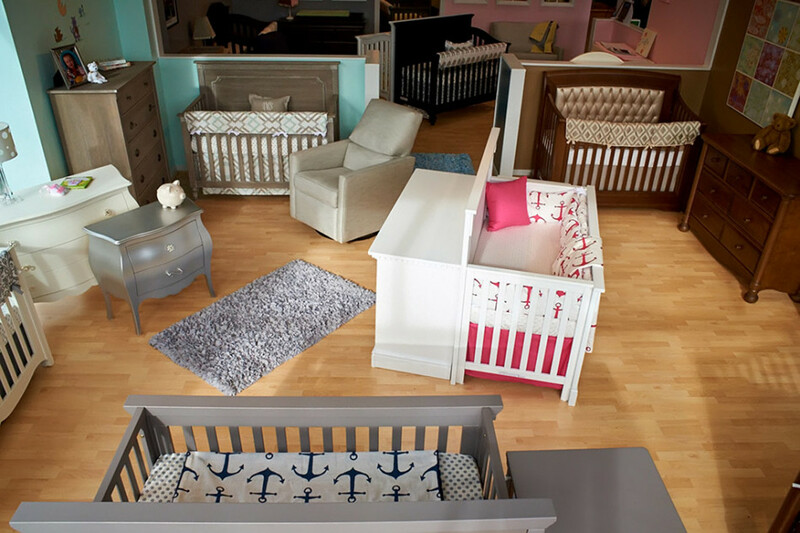 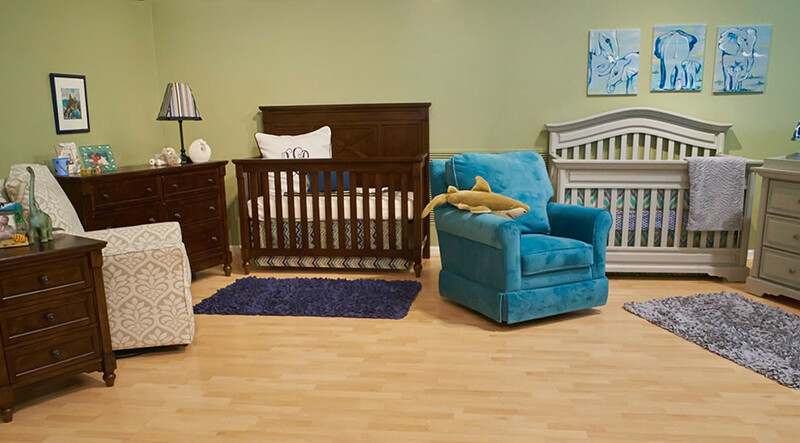 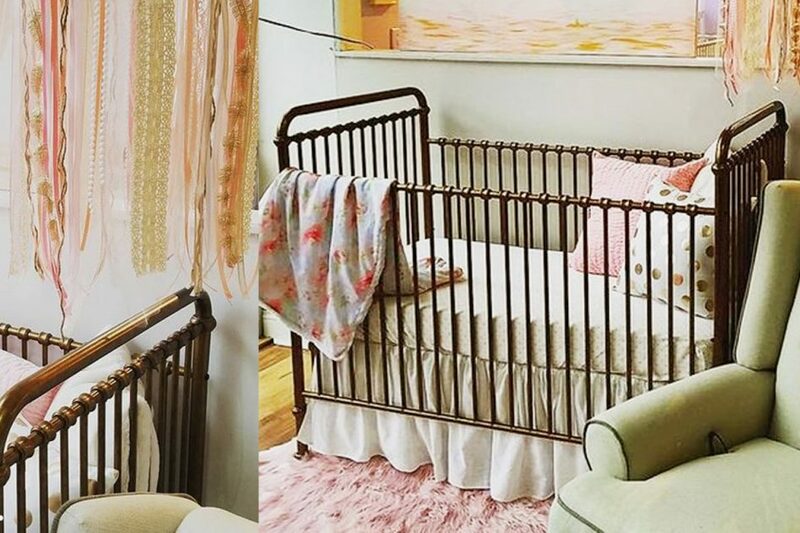 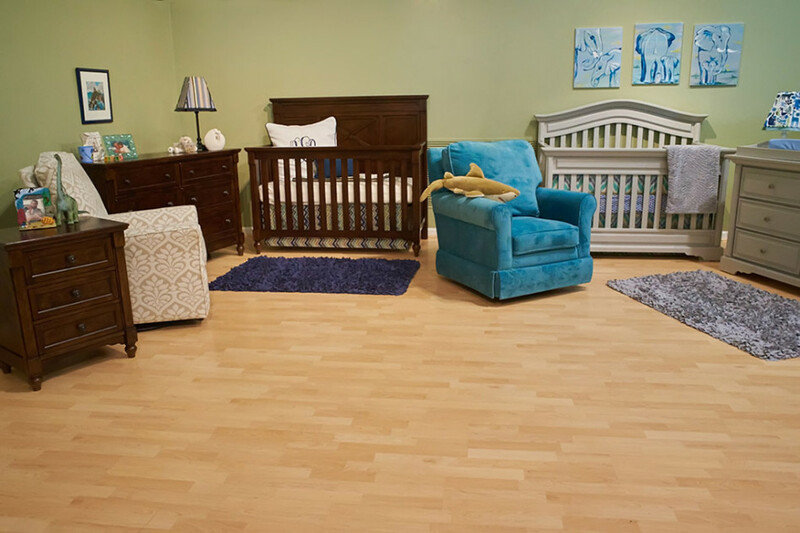 If you’re local, stop by and check out the greatest selection of baby and kids furniture in Raleigh, North Carolina.